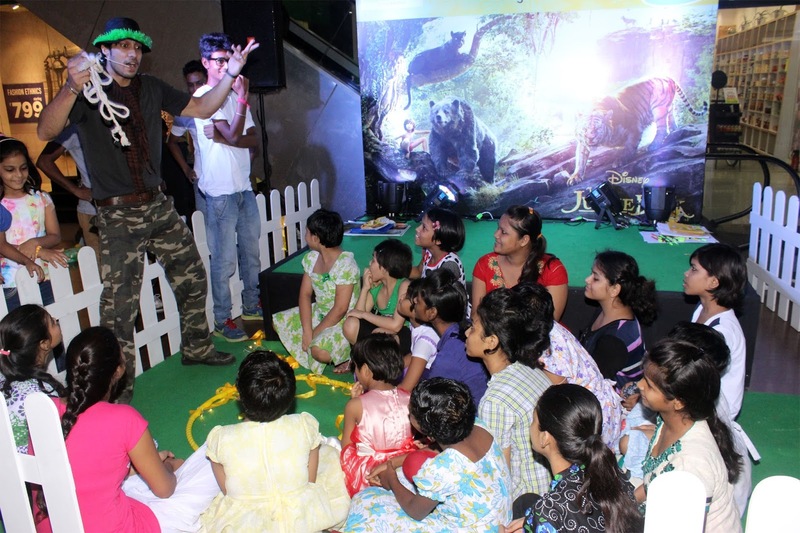 Our Correspondent ● Kolkata: Max Fashion recently celebrated its 10th anniversary in the city, with children from Child Home, an NGO. Puzzles, quiz, and a drawing competition was held for the children. Cactus frontman Sidhartha Sankar ‘Sidhu’ Ray was present at the event organised at Diamond Plaza. There were surprise gifts for the participants. The Max Little Icon logo was later unveiled. Sohini Chakraborty, assistant manager, marketing said that the company wants to strengthen its ties with the people of West Bengal, focusing on the need of the masses in the world of fashion, lifestyle, quality and society.